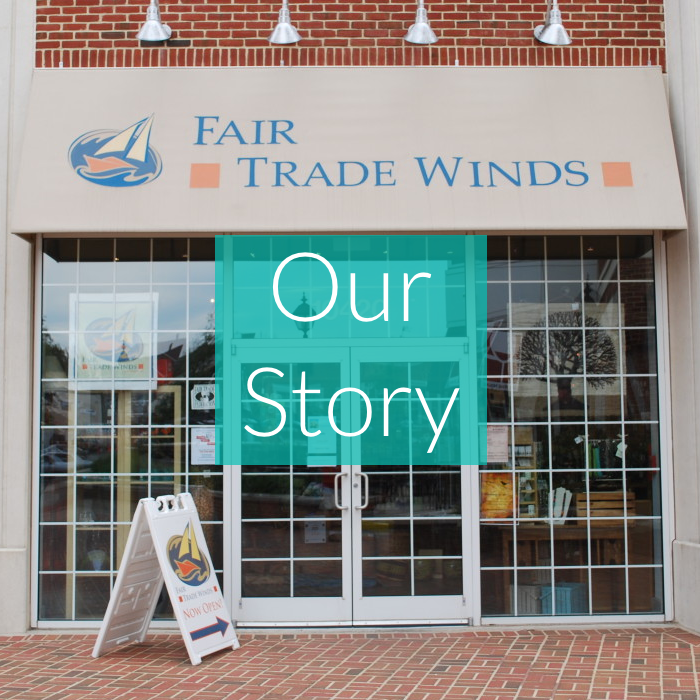 Visit our fair trade gift shop in the Mosaic District Shopping Center for unique handmade finds from around the world. 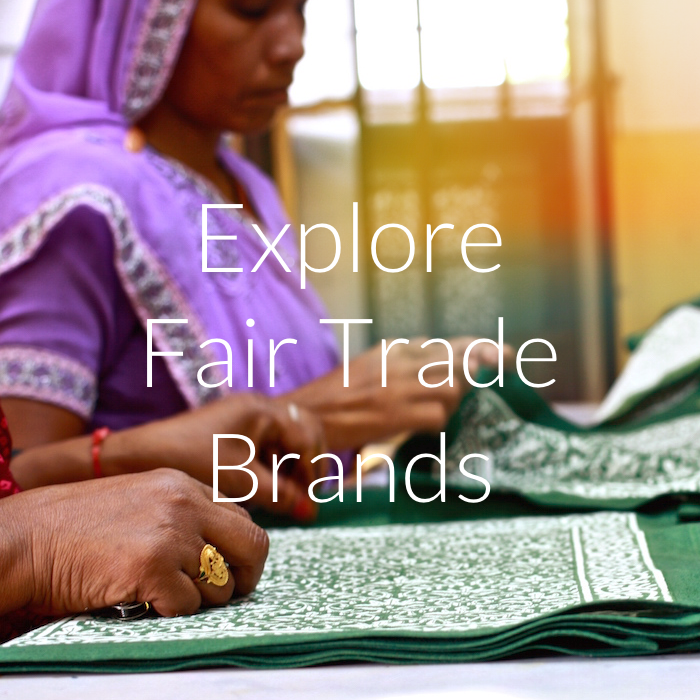 Discover one-of-a-kind products that each have a story and celebrate the talents and traditions of the artisans. I love this store in Old Town Fairfax! They have an eclectic mix of jewelry, kitchen wares, specialty chocolate, scarves, wind chimes and knick knacks. While I do think that some of their items are a bit pricey I highly value their commitment to fair trade. Their jewelry is my favorite and they have a great selection of metals and beads. Some of the jewelry and other wares are also made to improve the lives of individuals living in third world countries and I think that's a worthy mission that I chose to support. 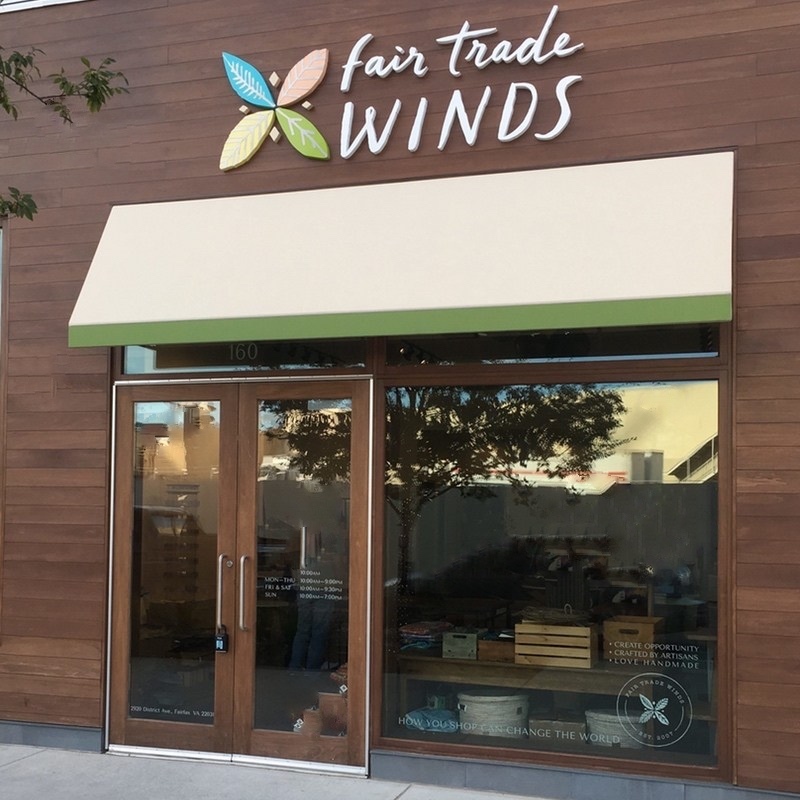 Another appealing aspect of this store is that it is an independent store and not affiliated with a large chain e.g., World Market or Pier One. I think that gives them some flexibility in the products that they choose to promote as well as in how they manage their business. I highly recommend this store to support a local independent business and fair trade across the world. This cute little store sits right next to Bollywood Bistro and the The Wine House. They have items from all over the world and the prices are very reasonable. I've purchased cute handmade jewelry and a few things for the house. The staff is very friendly and helpful. It's worth checking out if you are in that part of Fairfax City. I discovered your store in Fairfax when I was on a business trip. I love your store and wish there is one here in NJ. I hope you can post more of your things online so i can see them here since I probably won't be back in Fairfax! Really like the concept of your store and your sales team are very professional and patient.